So it's 14th August 2018. Happy Independence day is the current trend on social media. American jets bought by loaned dollars mortgaging the blood and sweat of the people , while these sheep gather to clap watching a flamboyant air show costing billions of dollars. A civilian movement started with blood of martyrs has been hijacked by corrupt Dictators and Generals since it's creation in 1947. He argued against partition saying it would be a major loss to Muslims on both sides. 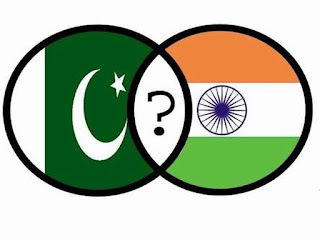 On Indian side, Muslims would lose their majority and on Pakistan’s side, Muslim population would not be able to compete with India nor would it be able to solve the issues of Indian Muslims. Sadly, After 71 yrs of Independence it would appear that all Pakistan seem to have become is a "security state" constantly on the verge of war against it's neighbour thus development of the country as social welfare state is pretty much on the back burner and is not even the priority of the state. Two Nations Theory was shattered when East Pakistan, home to a majority of Pakistanis, broke away in 1971. It proved that the Muslims living in the Eastern and Eastern provinces were two Nations and not one. It was flawed doctrine which was introduced to advocate the idea of partition by Muslim League.If we pick up any book of history it's very evident that Muslims have been at each other's throat for sake of power or greed. Being Muslim never brought unity amongst Muslims after the caliphate ended and since then there has been nothing but bloodshed. Babur in 1526 launched attack against a Muslim ruler of the time Ibrahim Lodhi. Both were Muslim & fought against each other for throne. 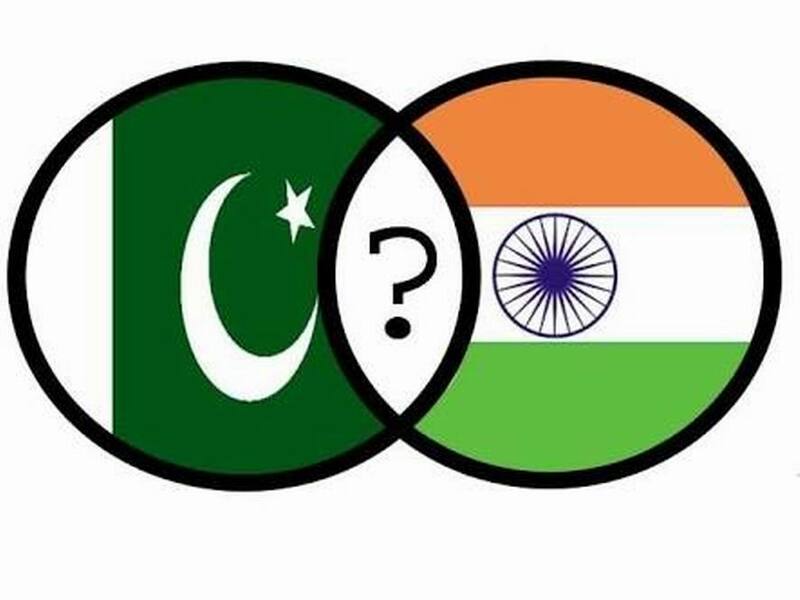 All these evidences prove to us that Two Nation Theory was a facade and words of Abul Kalam Azad stand true that these two countries will fight against each other only for the suffering of a common man to continue in both. Today we are a "deep state" actually ruled by military to continue it's military advancements thus undermining the social welfare model of Pakistan that Jinnah and Iqbal wanted. In the end, i would say that I do not know what Pakistan Jinnah wanted but i can safely say that This is not the Pakistan Jinnah or Iqbal wanted, where Rao Anwar roams free, where Ehsanullah Ehsan is kept as national guest without any trial, where civil supremacy is undermined by the military, where Sikh/Hindu/Christians do not feel safe or have the freedom to practice their religions, where religious bigotry is at it's peak.